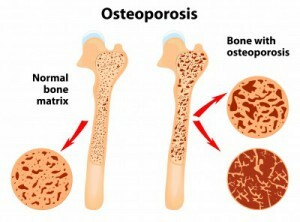 Osteoporosis is a condition that causes your bones to be thinner and weaker than normal. This means, they can break easily, such as after a small bump or fall. 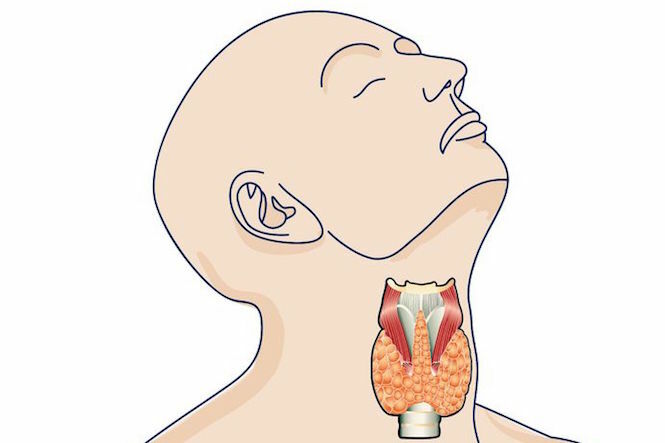 An overactive thyroid (hyperthyroidism) is a condition in which the thyroid gland makes too much thyroid hormone. It can cause symptoms such as weight loss, feeling anxious, rapid heartbeat, sleep problems and low energy. Possible treatments include medication, radioactive iodine or surgery. Parkinson’s disease is a neurological condition that affects movement and coordination. Symptoms of Parkinson’s usually take many years to develop. The first sign is often a tremor or slowness of movement. Although there is currently no cure, symptoms can be treated. Prediabetes means the amount of glucose, a type of sugar, in your blood is higher than normal and you are at much higher risk of getting diabetes. Psoriasis is a skin condition that tends to run in families. The most common form causes red, flaky patches of skin covered with raised silvery scales, known as plaques. Raynaud's (pronounced 'ray-nose') is an extreme response to cold, usually affecting the hands and feet. Reactive arthritis is an inflammatory condition that causes pain, stiffness, and sometimes swelling in the joints. It usually occurs as a reaction to an infection and normally goes away on its own within a few months without causing ongoing problems. 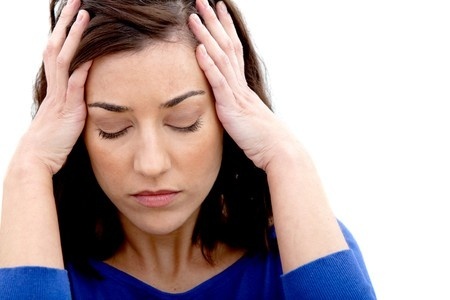 Symptoms of kidney (renal) failure do not usually appear until there is moderate to severe renal failure. Rheumatic fever is a serious illness that affects the valves of the heart. It mainly affects children or teenagers, after a specific type of sore throat called Group A streptococcal (GAS) infection. 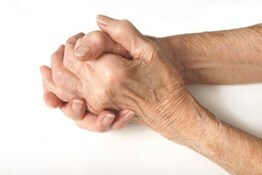 Rheumatoid arthritis occurs when your body’s defence system attacks your joints between your bones, causing symptoms such as swelling, pain and stiffness. Early treatment, which includes medicines and non-medication therapies, can help slow the progression of the disease and minimise joint damage. Shingles is a painful, itchy skin rash that usually appears on your chest, but can also affect your trunk, back, legs or face. It is caused by varicella zoster virus, the same virus responsible for chickenpox. It is more common in the elderly and people with weakened immune systems. Treatment is works best within 2-3 days of the rash appearing. Vaccination with the shingles vaccine can reduce your risk of shingles and the long-term pain it can cause. Skin cancer is the uncontrolled growth of abnormal skin cells. It is the most common cancer affecting New Zealanders; however, it is largely preventable. If you protect your skin from the sun throughout your life, you will greatly reduce your risk of skin cancer. St John’s wort is a herb that is sold as a natural health product in New Zealand at health food stores and pharmacies. It is used for the treatment of depression and other conditions such as anxiety. Muscle strains and ligament sprains are two common injuries that cause various degrees of pain and swelling. A stroke happens when the blood supply to the brain stops suddenly. After a few minutes without oxygen and food from your blood, your brain begins to suffer damage. If you think someone is having a stroke, ring 111 immediately. If treatment is started within a few hours, permanent damage can be avoided. A sharp, intense shooting pain that goes deep into the tooth is often the telltale sign of sensitive teeth. It is important to get any new sensitivity checked out by the dentist, who can look for decay or cracks that need treatment. Tinea is a condition caused by a fungi that infect the skin. Tinea infections are most common on the feet, particularly between the toes, and around the upper thigh and groin. Underactive thyroid (hypothyroidism) is a condition in which the thyroid gland does not make enough thyroid hormone. It can leave you feeling low in energy and tired. 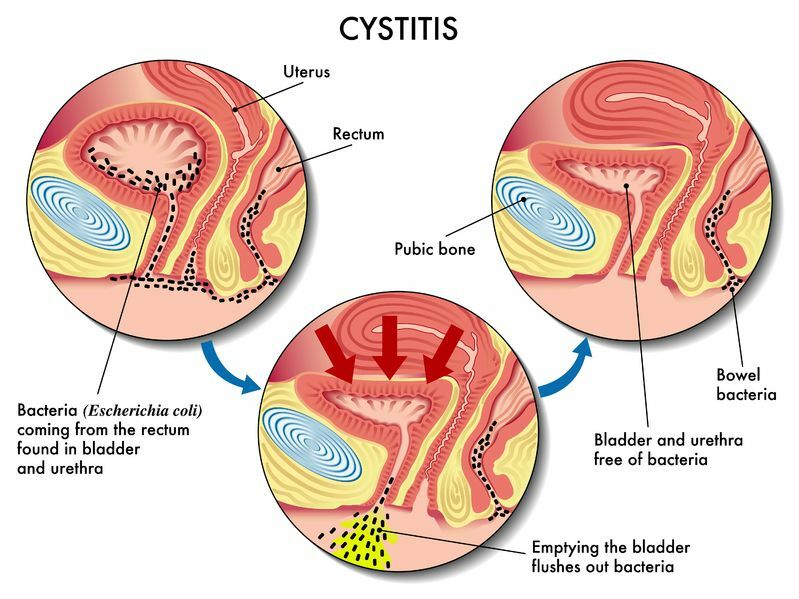 Urinary tract infections are often painful infections of any part of your urinary system – your kidneys, ureters, bladder and urethra. Vaginal thrush is a common yeast infection that affects most women at some stage. Common symptoms include pain, itching and vaginal discharge.